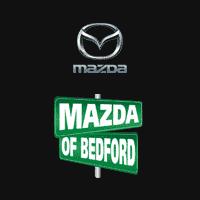 Thank you for choosing Mazda of Bedford. 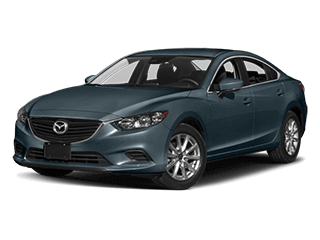 Your first class experience does not end when you drive home your new or Certified Pre-Owned Mazda. 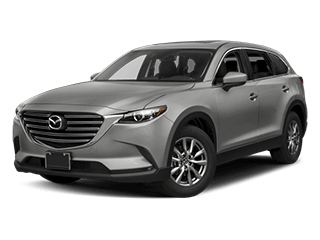 Our factory trained Service and Parts departments will work hand and hand with you throughout your Mazda ownership. 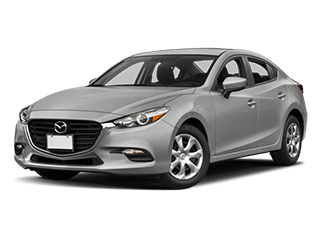 Our goal is to provide a level of service that exceeds your expectations. 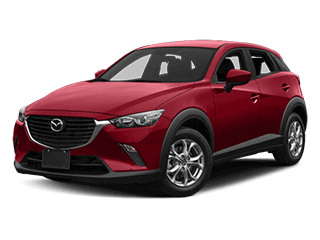 Please use the buttons below to schedule a service appointment or contact our service department. 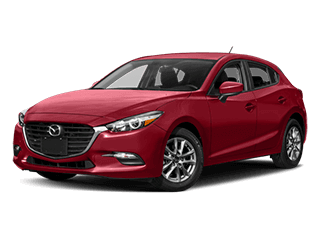 We can be reached by phone at 440-439-2323. 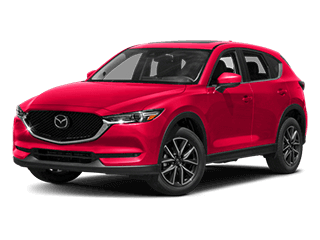 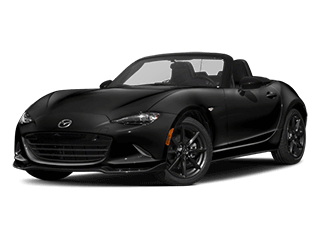 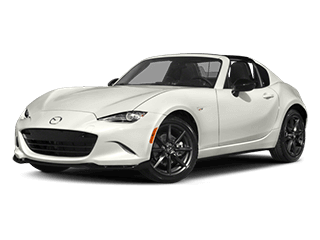 Visit Mazda of Bedford today in Bedford, OH for your service needs!